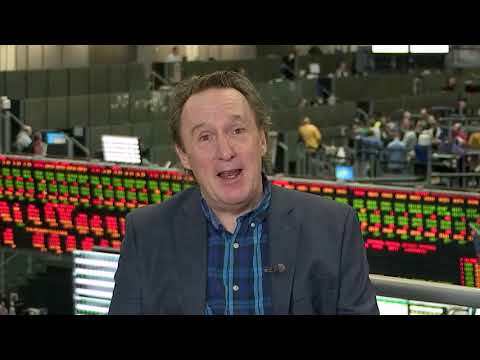 All Eyes on Fed and Apple Earnings - Traders Exclusive - Market news and trading education with trading videos on stocks, options and forex from the exchange floor of the CME Group via articles on trading. Tim Biggam says the Fed has almost a prerogative to sit on its hands given economic conditions. He expects APPL earnings to be somewhat of a nonevent.